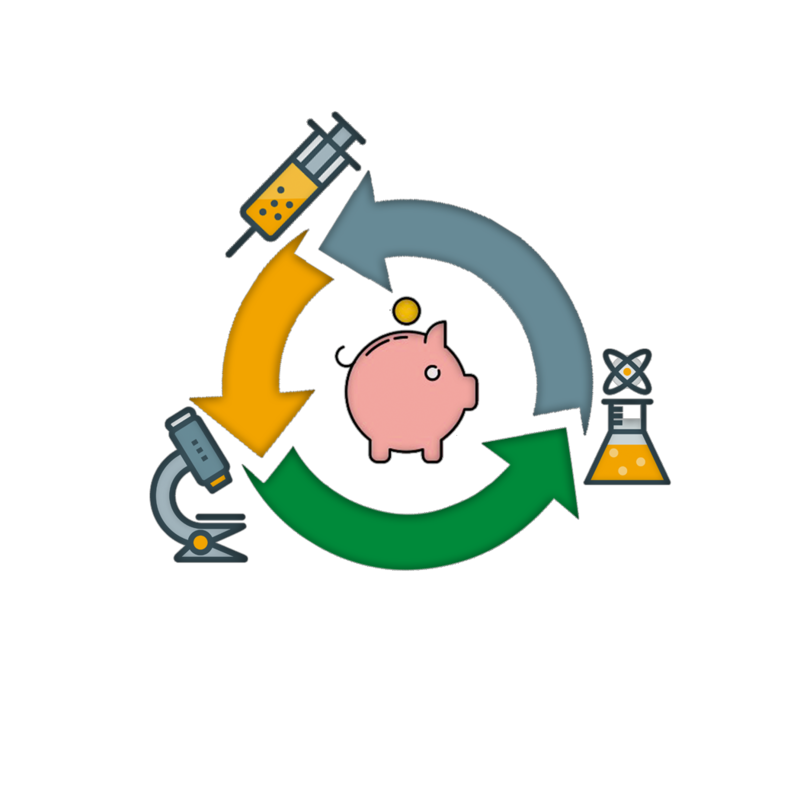 Finding adequate research grant calls is a constantly need for academic research and for securing funds for developing projects with a certain warranty. Most current search engines allow users to easily find general information. But when it comes to concrete information structures such as research grant calls, this search is not straightforward and becomes complicated. After this problem we have implemented a webserver, called GrantFinder that eases the process of finding research grant calls.